As the first week of Swedish border controls drew to a close, authorities encountered an unorthodox attempt to circumvent them. 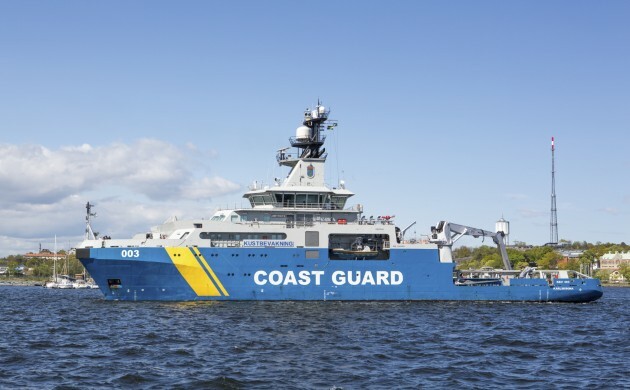 The Swedish coastguard stopped two men, one of whom had no identification, near the town of Domsten, north of Helsingborg, after attempting to cross the Øresund from Denmark to Sweden in a stolen inflatable boat, the Swedish newspaper Svenska Dagbladet reports. Kim Hild, the spokesperson for local police in Scania, told the newspaper that the man without papers was thought to be an asylum-seeker. “We suspect that he came to Sweden to seek asylum. But I don’t have any more information than that,” he said. The other man, who is 24 years old, could face charges of people smuggling. He was carrying Norwegian identity papers but told police that he was originally from southern Iraq. The inflatable boat is thought to have been stolen in Helsingør prior to the voyage, so the men are also being held on suspicion of theft.